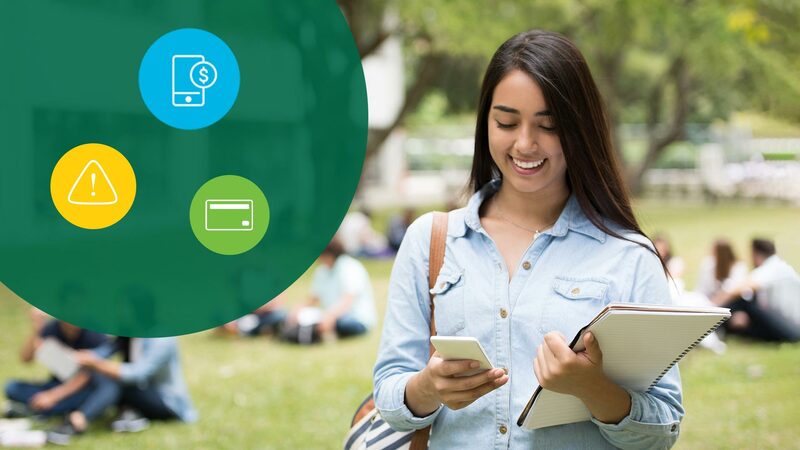 Commerce makes banking easy for students by offering specially designed products that can help you reach your financial goals. Convenient full-service branch and ATM locations on your college campus. Find an ATM or branch location near your campus. 1 Message and data usage fees apply; check with your wireless or VoIP provider for more information.